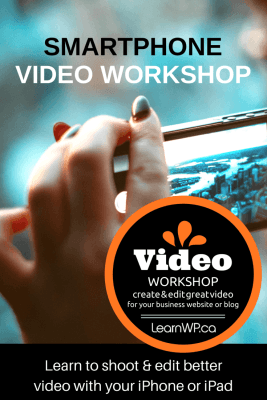 Want to personalize your website with a short video introduction? Record client testimonials? Create short videos for sharing on social media? Not every video has to be a big-budget production. If you’ve got a smartphone or tablet, you have access to a high-quality video camera. Come learn how to use it like a pro!